Heaven Hill master distiller Denny Potter will be pouring many of the distillery's whiskeys at WhiskyFest Chicago on March 23, 2018, including the 2017 Whisky of the Year, Elijah Craig Barrel Proof. 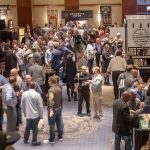 WhiskyFest Chicago is right around the corner—the first WhiskyFest of 2018 takes place on March 23rd at the Hyatt Regency, in the heart of Chicago’s Loop. With hundreds of whiskies on offer, there will be no shortage of amazing pours to try, from scotch to Irish to Japanese whisky. 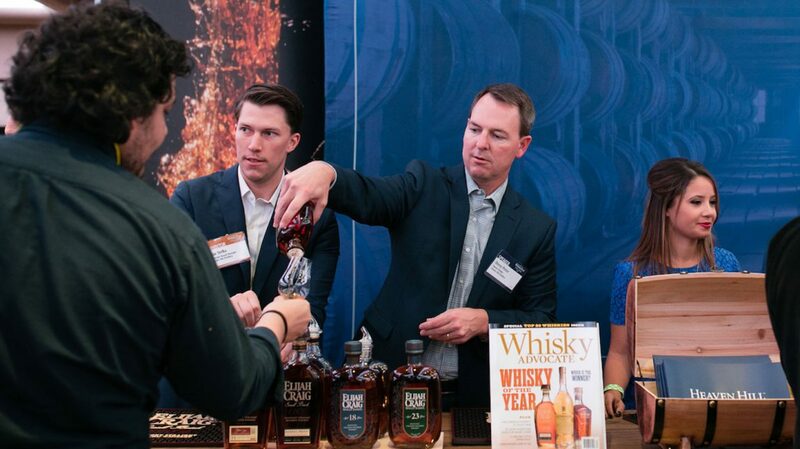 And if you’re a bourbon lover, you’re in for a treat—WhiskyFest Chicago will have dozens of great bourbons, including rare and highly aged offerings and the latest batch of Whisky Advocate’s 2017 Whisky of the Year. Here’s where to get started. These offerings are just the beginning—be sure to check out the full list of pours and the lineup of free seminars. 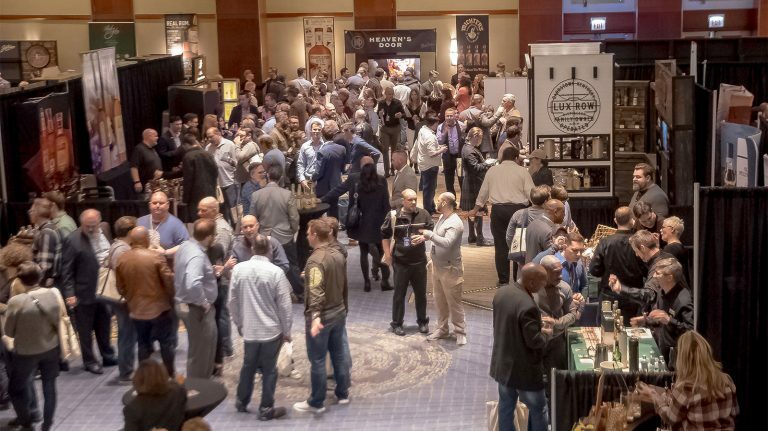 And read our tips for navigating WhiskyFest like a pro. If you don’t have your tickets yet, it’s not too late. And if you do, start drawing up your cheat sheet now! One of your first bourbon stops should be the Buffalo Trace table, where you can enjoy pours of most of the Buffalo Trace Antique Collection—Eagle Rare 17 year old, Sazerac 18 year old, Thomas Handy Rye and William Larue Weller. (They’ll also be pouring George T. Stagg, the last of the Antique Collection, for VIP ticket holders). Weller 12 year old and Stagg Jr. are also worthy pours. Just remember—at popular tables, get what you want, say thank you, then let another whisky lover take their turn. You can always come back later for another round. 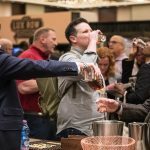 It’s no secret that many people come to WhiskyFest for a chance to try the famous Pappy Van Winkle. Every ticket-holder has the opportunity to taste this legendary bourbon, from Old Rip Van Winkle 10 year old and 12 year old to Pappy Van Winkle 15 year old and 20 year old (VIPs can also try Pappy Van Winkle 23 year old). A word of advice: these whiskeys are in high demand, so stop by the table relatively early on. 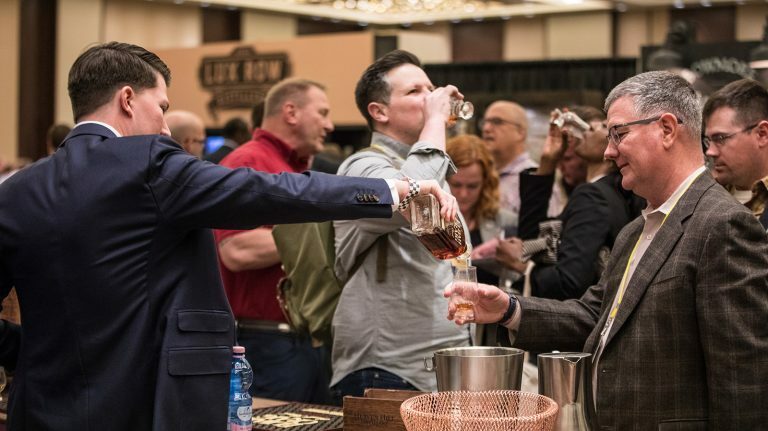 The Heaven Hill Brands table is another perennial WhiskyFest highlight, and this year’s event in Chicago is no exception. Ask master distiller Denny Potter himself for a pour of Elijah Craig Barrel Proof. After all, last year’s Batch B517 was named Whisky Advocate’s 2017 Whisky of the Year, and you can taste for yourself to see how the latest batch measures up. If you like older bourbon, try Elijah Craig 18 year old or 23 year old. VIP ticket holders can also treat themselves to the new Old Fitzgerald Bottled-in-Bond 11 year old and the 2017 edition of Parker’s Heritage Collection. Don’t overlook Rebel Yell Single Barrel 10-year-old, which ranked as number 12 on Whisky Advocate’s Top 20 list in 2017. The 2018 batch is rolling out now. 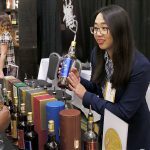 While you’re at the Lux Row Distillers booth, try the 2018 release of Blood Oath Pact No. 4, a blend of different aged bourbons. VIP ticket holders can compare Pact No. 4 with last year’s release, Pact No. 3. 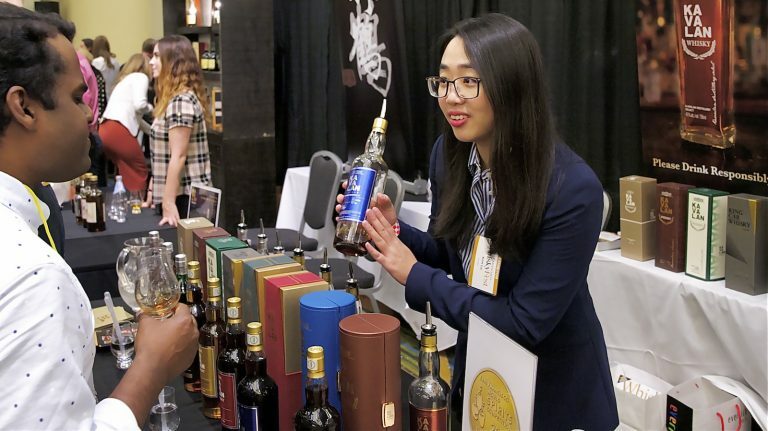 WhiskyFest isn’t just about chasing down labels that are hard to find at the store. Of course you’ll want to taste the rarities, and you should, but it can be rewarding to spend some time trying or revisiting more widely available whiskies. The event is a great chance to compare classic drams, and you may find a new favorite. Head to the Wild Turkey table for a pour of Russell’s Reserve 10 year old bourbon or Wild Turkey Rare Breed, or hit up the Four Roses booth for a pour of Four Roses Single Barrel. Treat yourself to cask-strength pours like Booker’s and Maker’s Mark Cask Strength, but also try the affordable and impressive Jim Beam Bonded while you’re at it. And if you haven’t had it already, be sure to taste Old Forester 1920 Prohibition Style, then revisit Tennessee whiskey with Jack Daniel’s Single Barrel Barrel Proof. By tasting high-quality drams like these, you just may discover a few bottles you want to buy for yourself—and, unlike Pappy, you’ll easily be able to find them on a store shelf the next day.